Astrid will be seeing clients in NYC Friday, June 17 – Sunday, June 19. Call the office today to make your appointment. We have openings in Verona, VA on Thursday, April 14 at 1pm and 1:45pm. Weekend appointments available in April in the Middleburg office. Call today to make your appointment for permanent eyebrows, eyeliner or lip contouring. Offer valid through April 30, 2016. Discounts limited to new procedures, one client. Not valid with any other offer, discount or gift certificate. Appointments are limited and deposit must be made at time of reservation. Call the office today to schedule your procedures or use our online form below and HAPPY SPRING! Aspen, CO appointments still available for Saturday February 27, Monday February 29 and Tuesday March 1. Call the office today to reserve your procedure. We’ve scheduled our Spring NYC trip. Call today to book your procedure. A successful trip to Aspen in January has booked us another trip in February. 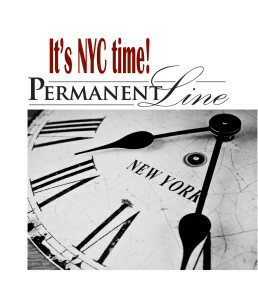 Permanent-Line will be taking appointments in Aspen, CO February 24 – 28, 2016. Call today to schedule your procedure. Is My Permanent Makeup Permanent? 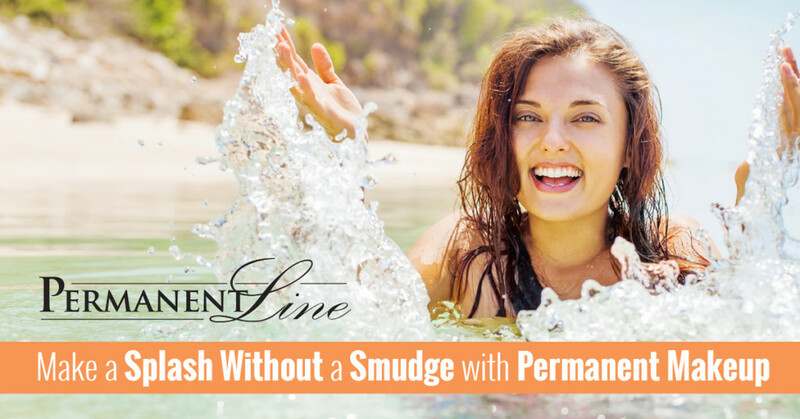 While permanent makeup helps replenish what time has taken away and gives back precious time you normally spend “putting on your face” and is long-lasting. You’ll want to touch-up your new makeup every couple of years. The darker the color, such as black, the longer it will stay unchanged in your skin. 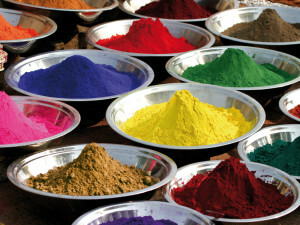 Natural, delicate colors are oftentimes more vulnerable to the effects of sun, scrubs, swimming and breakdown by the body.